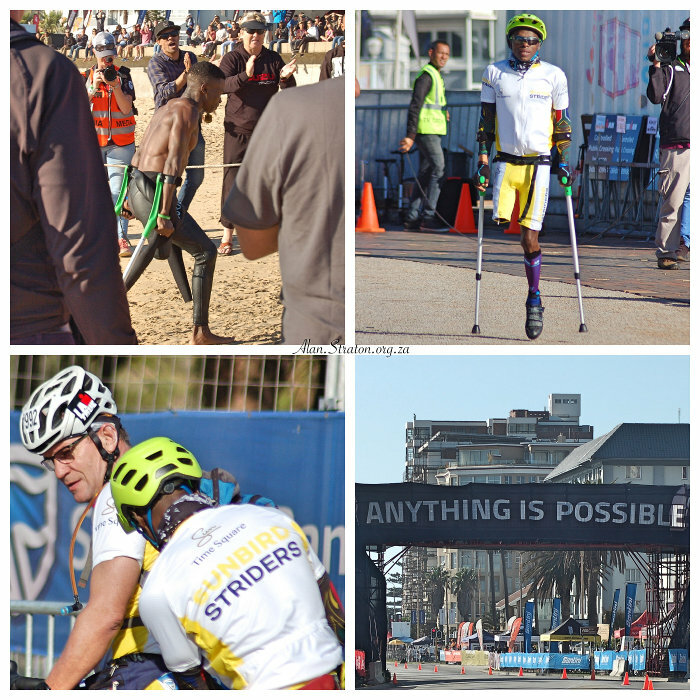 The Standard Bank 70.3 African Ironman Championship event took place in Port Elizabeth on 7 April 2019. The day was mixed with drama as the swim leg was shortened and saw the tragic death of two swimmers. The Ironman 70.3 event was marred by the death of two athletes whilst on the shortened swim leg – one from Durban and one from George. 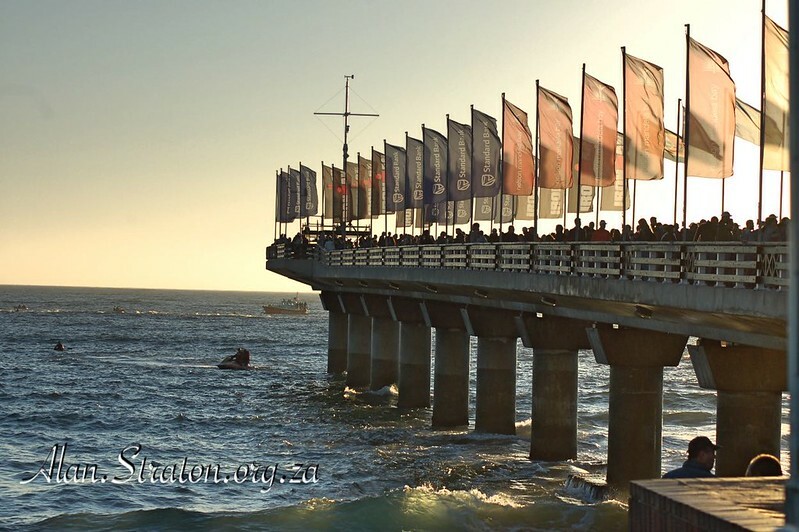 The Standard Bank IRONMAN African Championship was off to a spectacular start early on Sunday morning, the 7th of April 2019, at Nelson Mandela Bay’s Hobie Beach. The cannon sounded at 06:30 AM, after which the top PRO male athletes entered the water. The swim covered a distance of 1.6 kilometres at a temperature of 18.5°C. The swim was reduced from 3.8KM to 1.6 kilometres due to the rough sea conditions and large swells. The top 3 PRO men bike results were close, with Ben Hoffman known as “The Hoff”, coming in with an absolutely amazing time of 04:52:43, followed by Josh Amberger, with a time difference of 01:30, Representing Germany, in third place, was Nils Frommhold – who was behind Amberger by just one second. 10.6km into the run saw the PRO female athletes run against each other, fighting for first position. Ippach was leading, with Charles-Barclay tailing her closely. Charles-Barclay then took it up a notch by taking the lead heading up to the 13.1KM mark point and opening her lead as the race went on. Previous: On Your Marks, Set, Go!